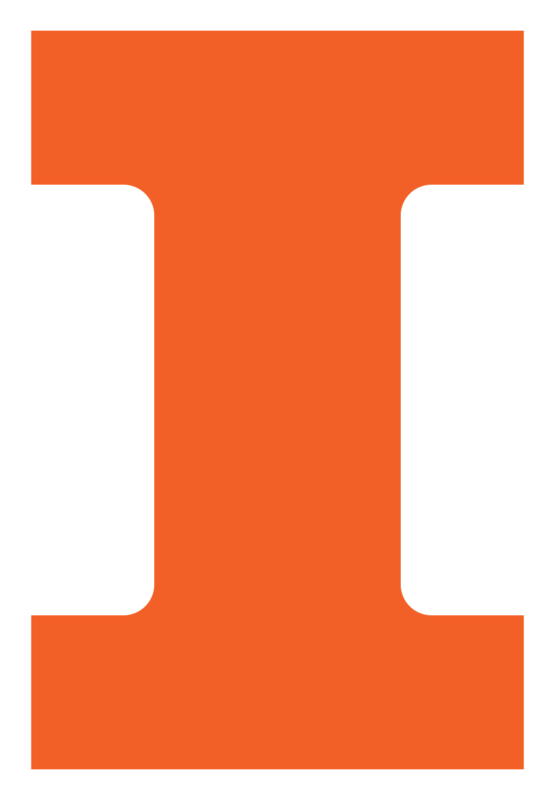 The Chan-Tsai Scholarship was established to provide financial assistance to deserving undergraduate students enrolled in the Department of Computer Science at the University of Illinois. Mei-Chin Tsai (PhD CS '94) and her husband, Chuck Chan used corporate and Grainger matches to quadruple their impact on CS scholarships. Education is a major focus of the couple’s philanthropy. “For my husband and I, providing opportunities for education, is very special," said Tsai.